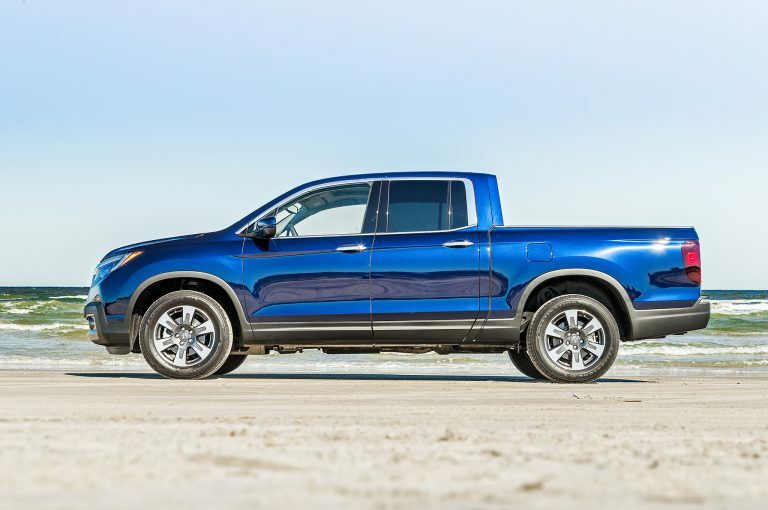 2017 Ridgeline Is Only Pick-Up Truck to Earn IIHS Top Safety Pick! Honda is known for producing safe and reliable vehicles with many of its vehicles winning Consumer Guide and Kelley Blue Book Awards. In 2017 alone, three Honda models earned a TOP SAFETY PICK+ and three models received TOP SAFETY PICK, making Honda a top leader in safety ratings for the automotive industry. Come see why the 2017 Ridgeline Is Only Pick-Up Truck to Earn IIHS Top Safety Pick! For more Wilde Honda Sarasota News and Events, follow us on Twitter or Like us on Facebook!